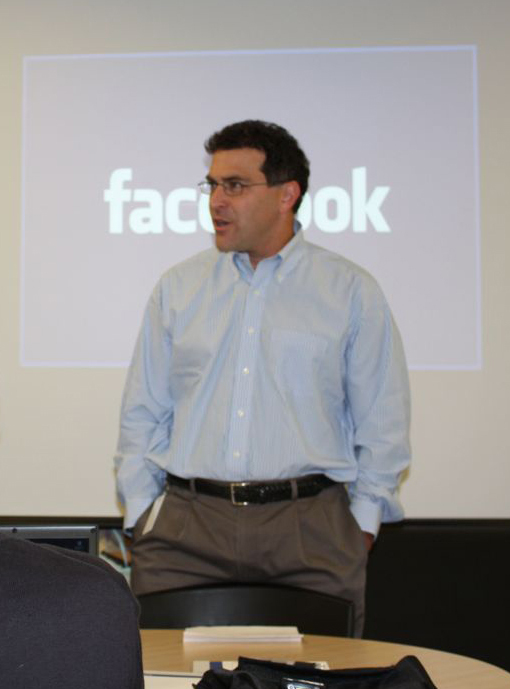 Facebook has invited a group of bloggers and journalists to its offices on Hamilton Street in Palo Alto today to discuss the details of its upcoming profile redesign, which we’re told will launch in a few weeks. Keep checking in here as I share my notes from the event. Elliot Schrage has kicked things off by saying today will be more focused on Q&A than the last event, which was about Facebook Chat. 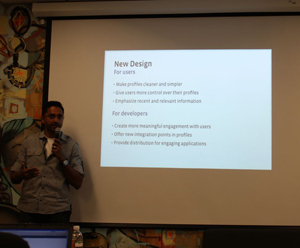 Chamath Palihapitiya, VP of Product Marketing, is discussing the vision behind the profile redesign, and the mini-feed/news feed in particular. Going to give developers a beta period to step into sandbox and play with new design, so they’re ready when profile gets rolled out in coming weeks. New design takes advantage of tabs; goal to split up different types of information, make it simpler to navigate. The basics: feed, info, photos, boxes, and custom application tabs. 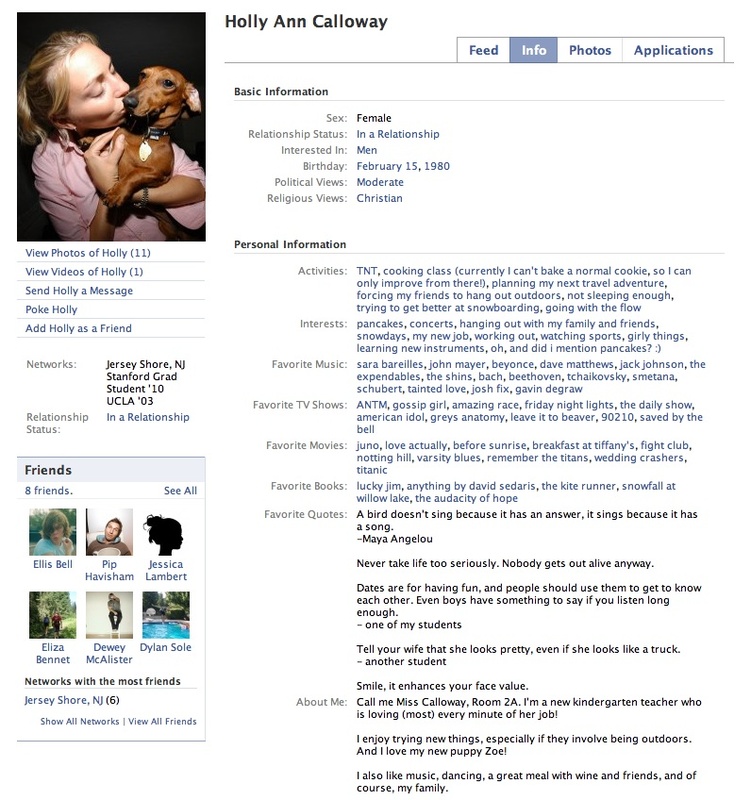 Contains contents of original core Facebook profile. Reason for splitting the feed and info tabs: feed content changes often, info content tends to be more static. Want to make the info tab extensible for third party developers (no details yet what that will entail). 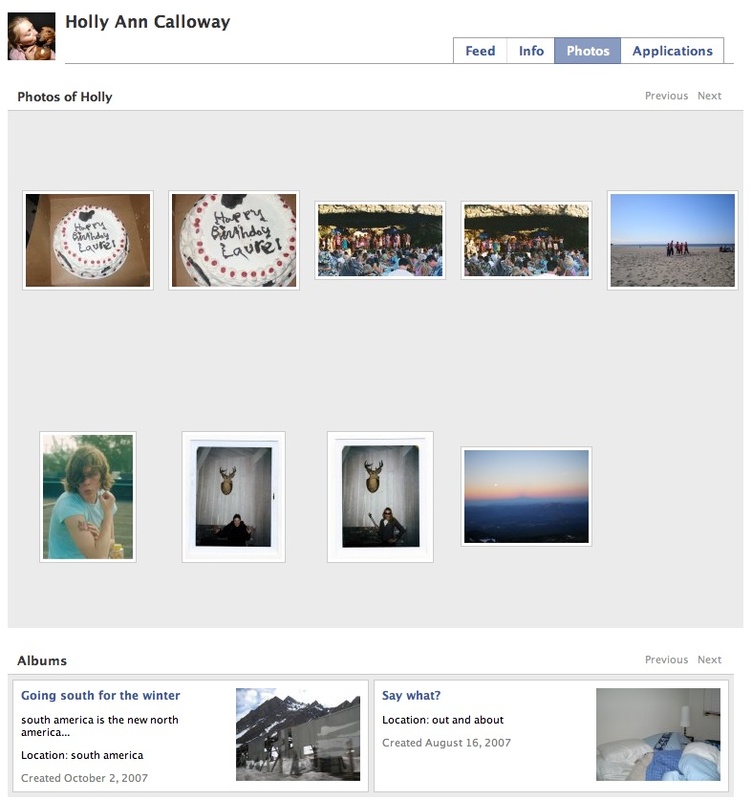 14 million photos uploaded daily, 6 billion total – a very popular application across Facebook, hence its own tab. Photos is just one example of many apps that can blow up and get their own tabs. 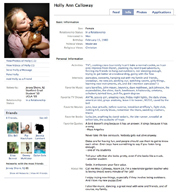 Place for application boxes, as you see mixed in with information and feed on current profile. All current boxes on profile will be completely preserved. Users will still have control over moving boxes around, resizing them, etc. “A lot of value here” to putting boxes on own page. Users can create individual tabs for each application, to showcase their favorites. You can control where the tabs show up. 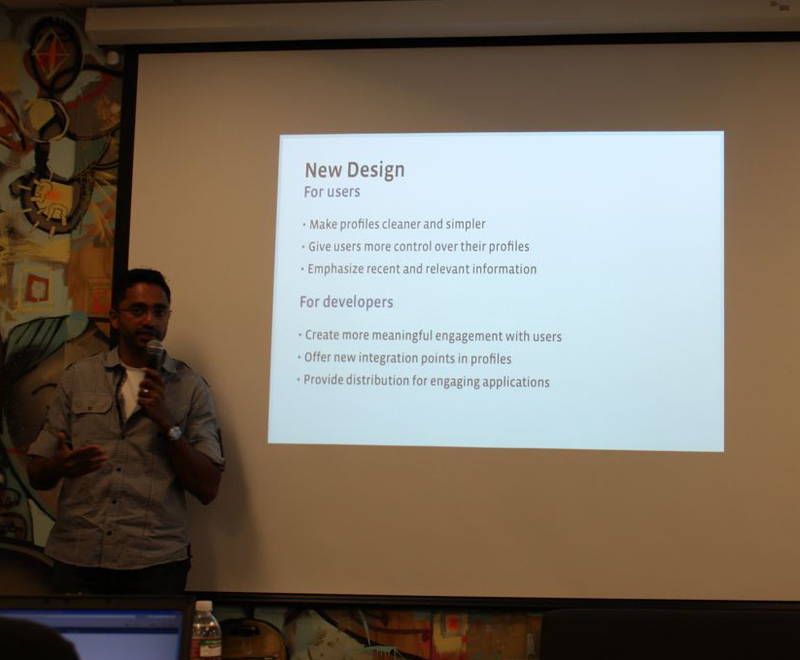 New design will allow for more engaging apps, developers to reach users in more meaningful ways. 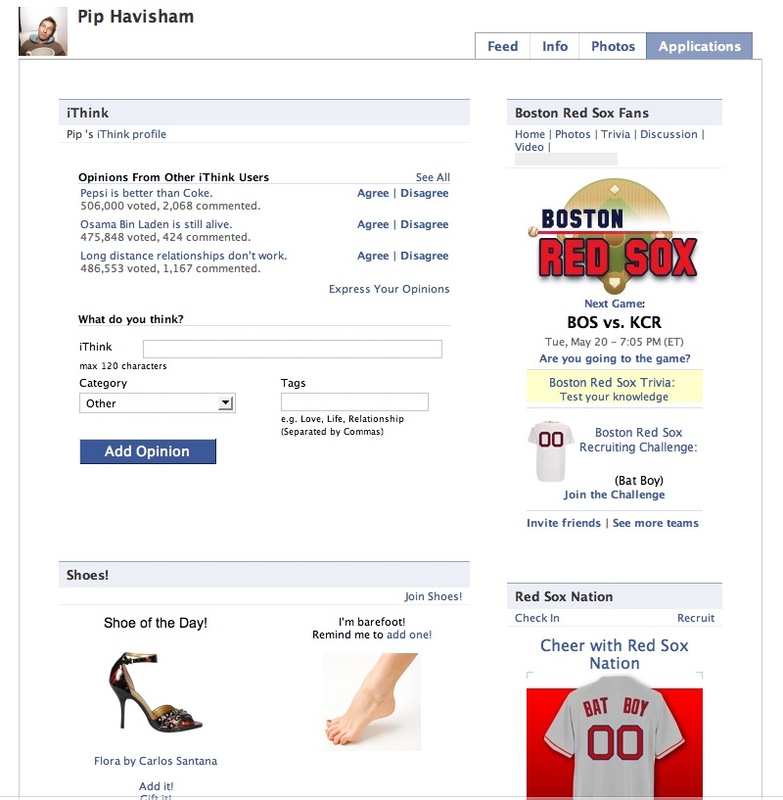 Applications can publish directly into users’ feeds. 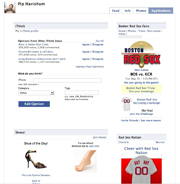 With publisher, applications can integrate directly into the profile. With story re-sizing, developers can offer 3 different sized stories for users to choose from: full, medium, and one line. 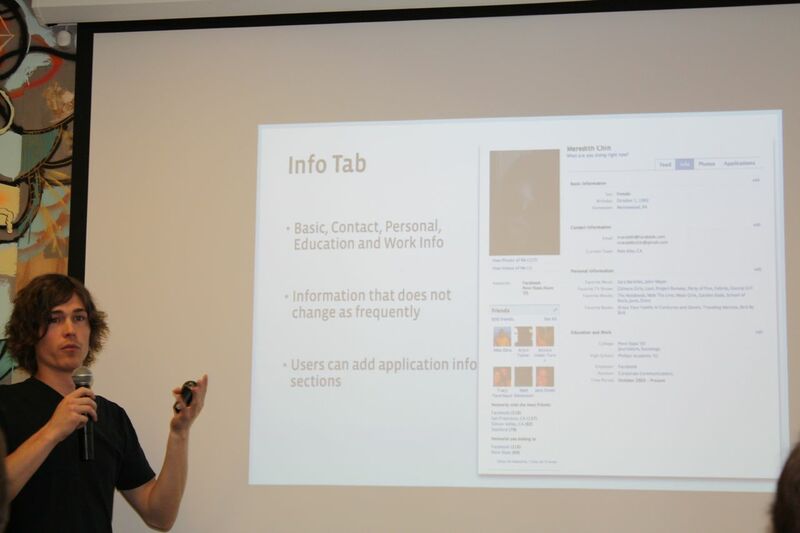 Applications can add text and images on the info tab page to provide more information about a user. List top friends, top music choices, etc. “New ways for users to represent themselves”. Travel, sports, entertainment are all possible areas to do this. 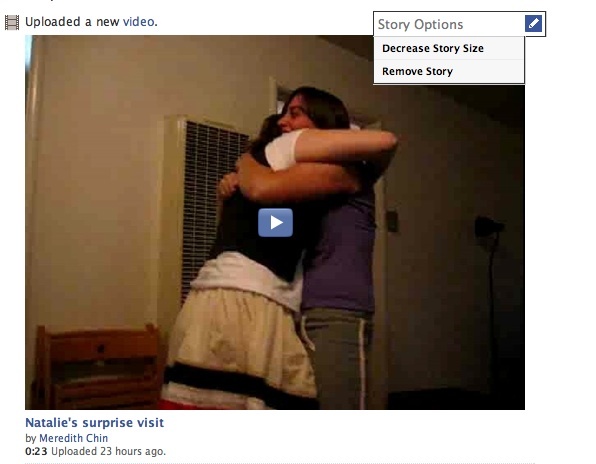 Facebook hasn’t decided yet whether the Wall will be completely integrated into the Feed tab. They may leave it as its own tab, or they might integrate it fully and then allow users to filter by just wall posts vs. other mini-feed-like updates. Still working with users about this. We’ve been putting more Ajax on the site over the last 7-8 months, which should show that Facebook focuses on engagement, not page views. 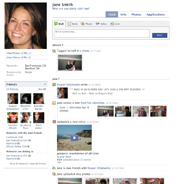 Says profile design is meant for more engagement, not increasing page views. Expect to see static apps not be as successful as they were in the past — new design benefits dynamic ones the most. While boxes stored away on a separate tab, they can also be given their own tab and integrated into the publisher tool, which shows up on the feeds tab. Facebook plans to walk users through process of switching over to new profile. The ability to import data from other sites will be maintained with new profile. The publisher tool have this ability as well. “We’re trying to build these pipes that carry information” (sounds like the internet to me). Facebook still plans to have a column that displays application boxes regardless of whether they’re on the info or feed tabs. These boxes, however, will have height restrictions. Everything is still in flux with regards to the new design, so this column layout with its templated areas could change. The new profile will be a bit bigger, coming in at 760 pixels wide. It will also be debuted with a new general site design that lacks the left-hand column and puts most options in a top bar with dropdown menus. 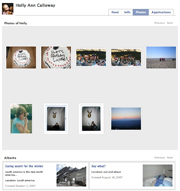 See a screenshot and details of the design at Inside Facebook.